I was glad to say that I love you … E – girls’ first ballad · single! 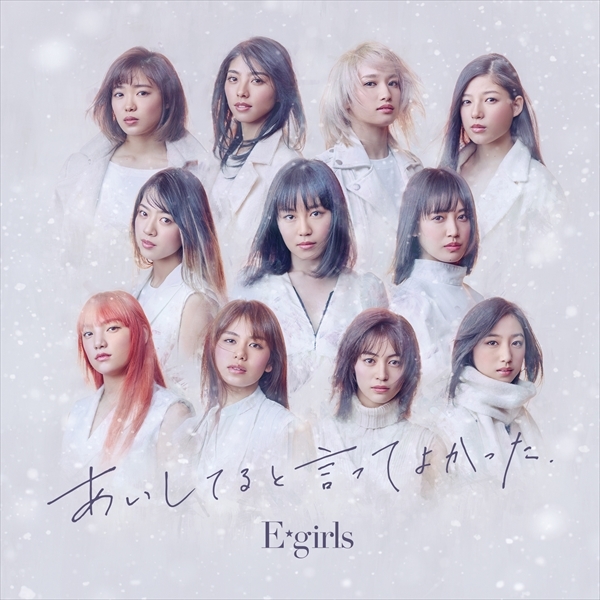 Early Ballad · Single of E-girls, decorating the beginning of 2018. 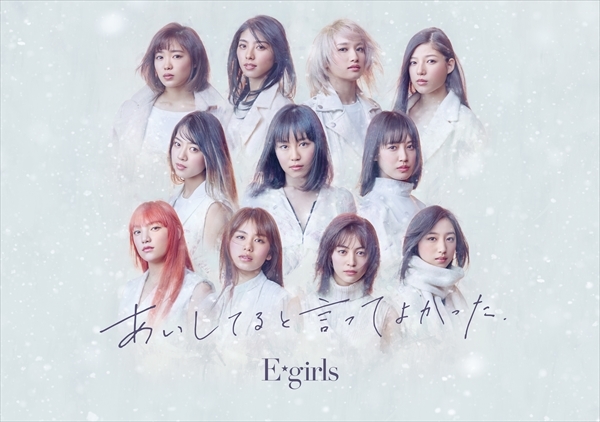 The title song which is drawn as “Good to be with you” is back with a dramatic sound, and it adds a new expression to E-girls.